Risk Decision-making enables services to develop their own packages of training and support for implementing good practice in working with risk. 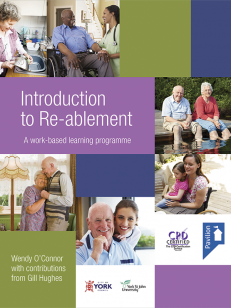 Primarily aimed at working with people in mental health, learning disability and older persons’ services, Risk Decision-making will enable local services to develop their own packages of training and support for implementing good practice in working with risk, including taking risks and good risk decision-making. Taking risks in some form is something we all do every day, and we take for granted our freedom to take such risks as we choose. For many service users, a bureaucracy that is fearful of a blame culture means that they often do not get the chance to take the risks they are entitled to, and their lives are impoverished as a result. While we normally view risk in terms of danger and consequence, Risk Decision-making attempts to redress the balance and encourage staff to recognise that there are many potential benefits to risk-taking. 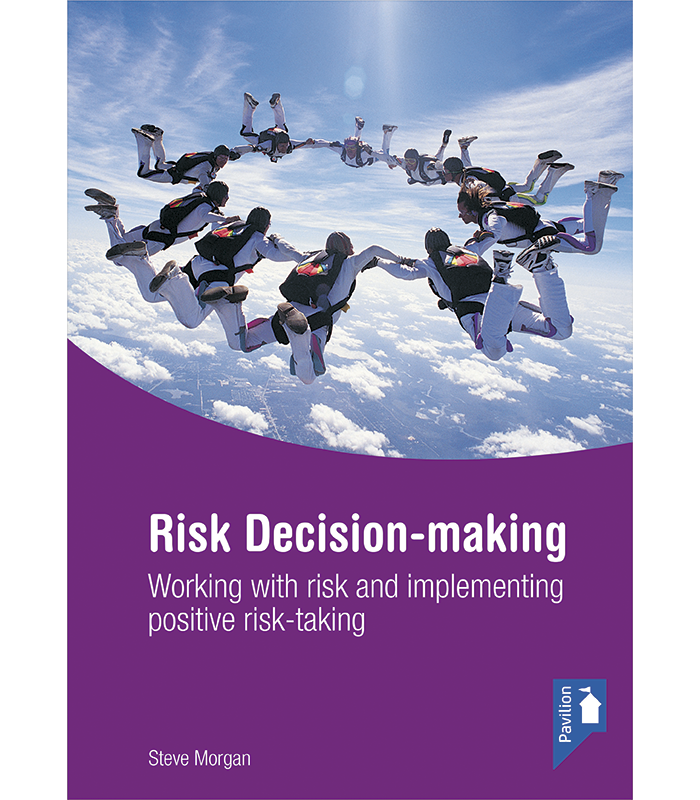 Risk Decision-making is for frontline staff and teams working in mental health, learning disability and older persons’ services. Implementing Department of Health principles of best practice. Steve Morgan worked as an occupational therapist on an acute inpatient unit in the mid-1980s before taking up roles in community mental health and assertive outreach in inner-city London services from 1987 to 1997. He spent seven years working in the Sainsbury Centre for Mental Health training section before leaving in October 2001 to establish his own practice development consultancy: Practice Based Evidence. He gained an MA in Practice Development in Mental Health in 1998, with the National Centre for Work Based Learning at Middlesex University. Steve writes his own blog, The Strengths Revolution, which goes alongside his podcast of the same name and is available to listen to for free via iTunes and online.